Do you love Olive Garden Zuppa Toscana Soup? 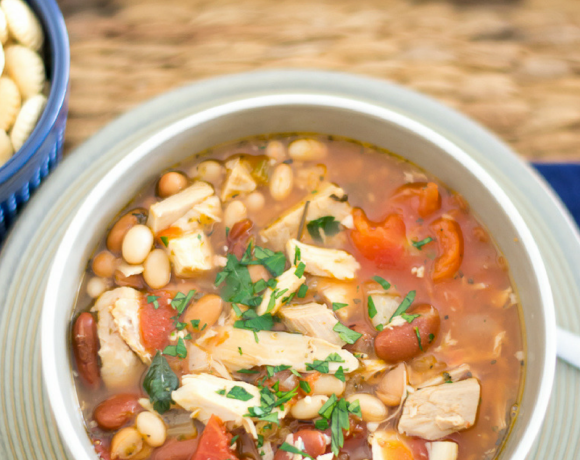 Now you can make it at home with my Olive Garden Copycat Crock Pot Zuppa Toscana Soup recipe. 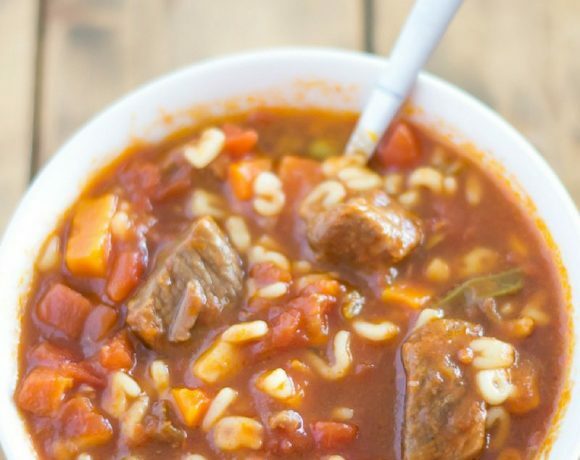 No need to go out to a restaurant to enjoy your favorite soup recipe. 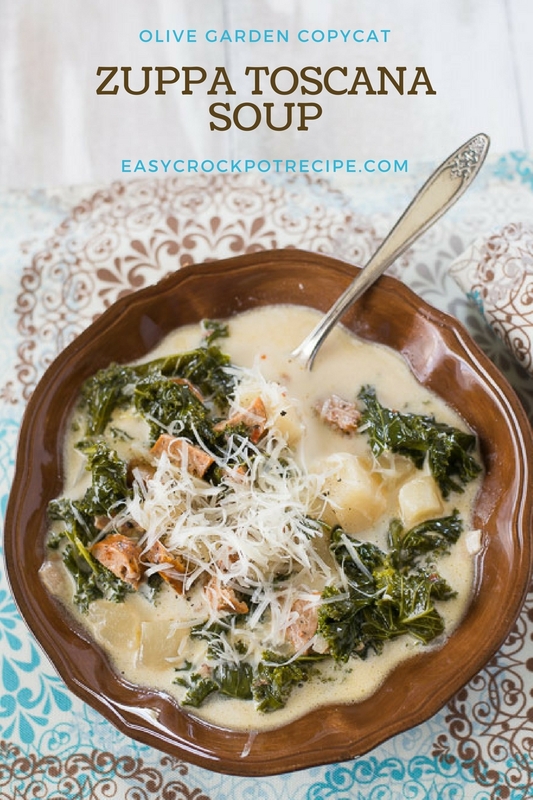 Make my easy Copycat Crock Pot Zuppa Toscana Soup recipe whenever the mood strikes! 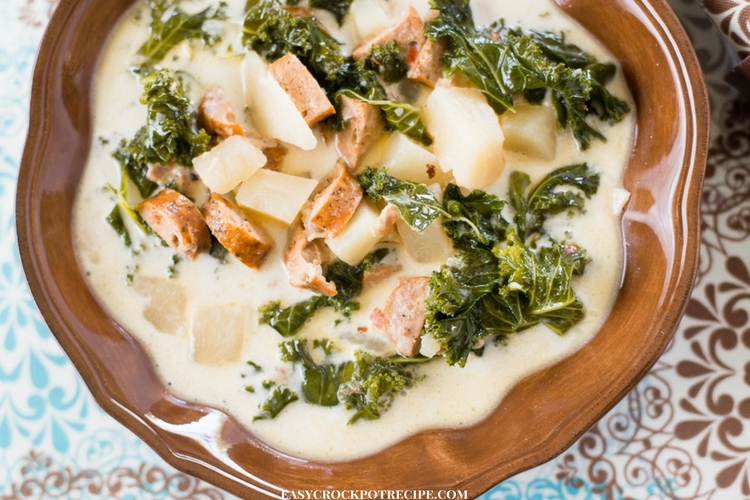 This Crock Pot Zuppa Toscana Soup recipe tastes amazing. I might even suggest it tastes better than the Olive Garden version. Homemade is so much better you know! In a skillet sauté the sausage until browned and pour into a slow cooker. In the same pan cook the bacon until crispy. Remove 1/2 a cup of bacon and drain on a paper towel. Pour the remiaing bacon into the crock pot. In the same pan cook the onion until translucent, about 4 minutes. Add the garlic and toss with the onion for 1 minute. Pour the onion and garlic into the crock pot scraping all the bits into the crock pot. Add the potatoes, red pepper, salt, pepper, chicken broth and water to the crock pot. After 4 hours add the heavy cream and kale to the crock pot and mix well. Cook another 3 minutes or until the kale is tender. 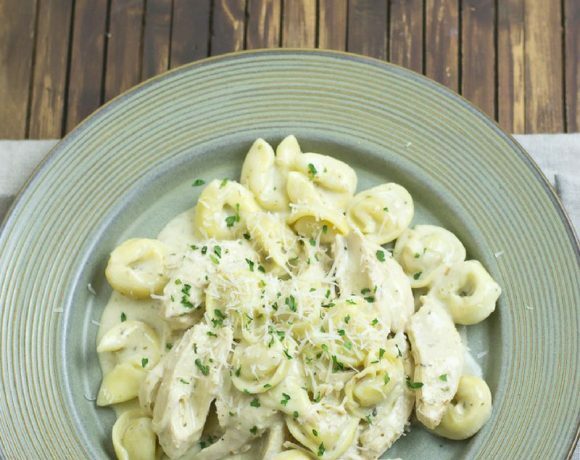 Serve each bowl with grated Parmesan cheese and a sprinkle of the reserved bacon. 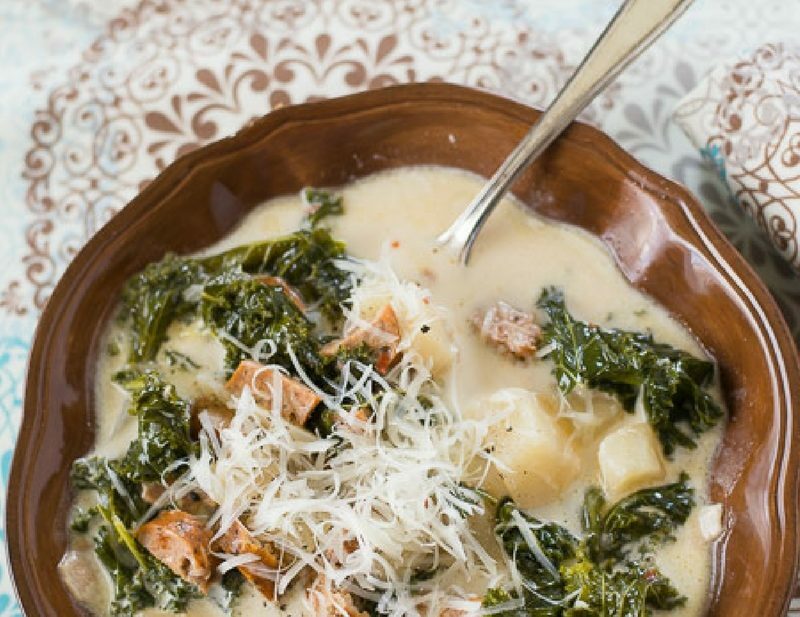 Do you love Olive Garden Zuppa Toscana Soup? 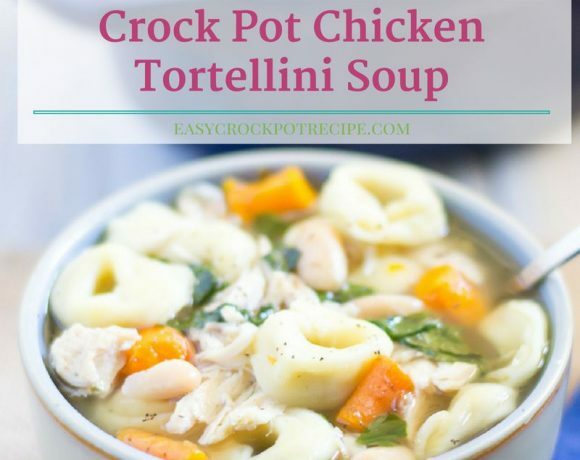 Now you can make it at home with my Olive Garden Copycat Crock Pot Zuppa Toscana Soup recipe.No need to go out to a restaurant to enjoy your favorite soup recipe. 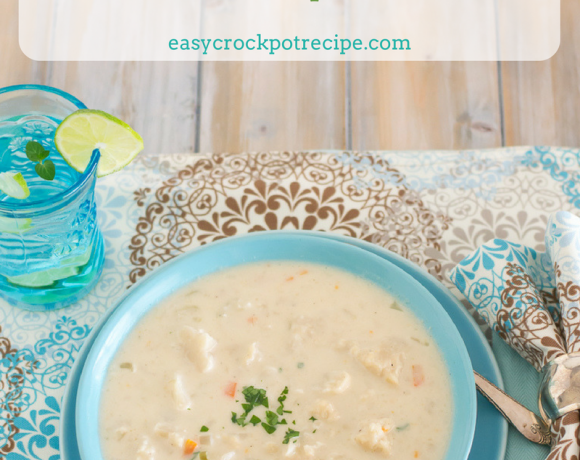 Make my easy Copycat Crock Pot Zuppa Toscana Soup recipe whenever the mood strikes! In the same pan cook the bacon until crispy. Remove 1/2 a cup of bacon and drain on a paper towel. Pour the remaining bacon into the crock pot. 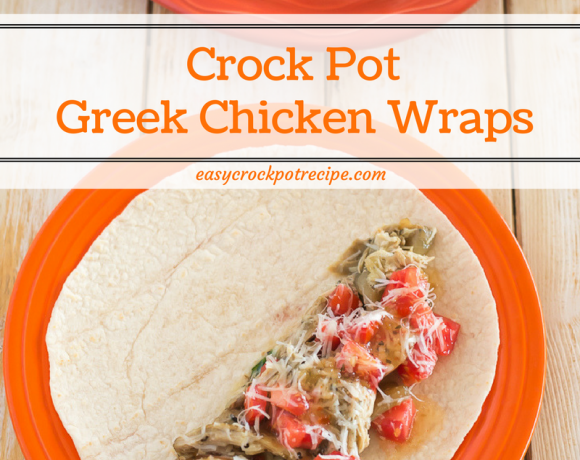 If you love crock pot soup recipes check out some others I have shared in my crock pot soup category.